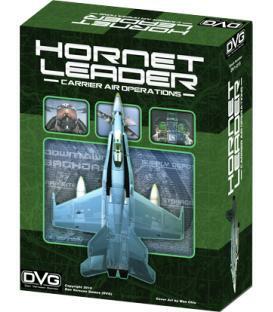 Corsair Leader is based on the "Hornet Leader II" Core Game, but with some significant changes. 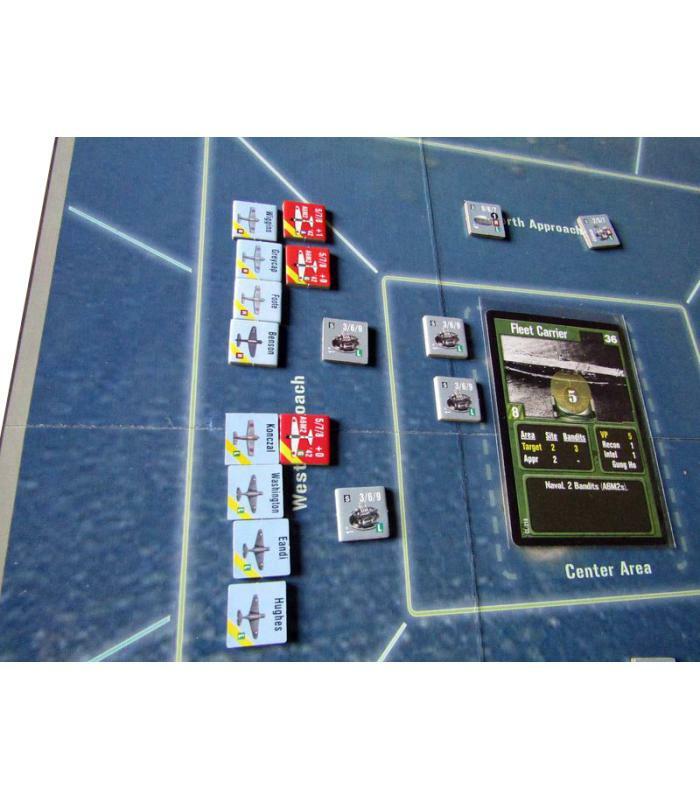 The Game focuses on the Marine F4U Corsairs in the Pacific. The 2 Campaigns cover the Solomon Islands Campaign that lasted from late 1942 to early 1944. 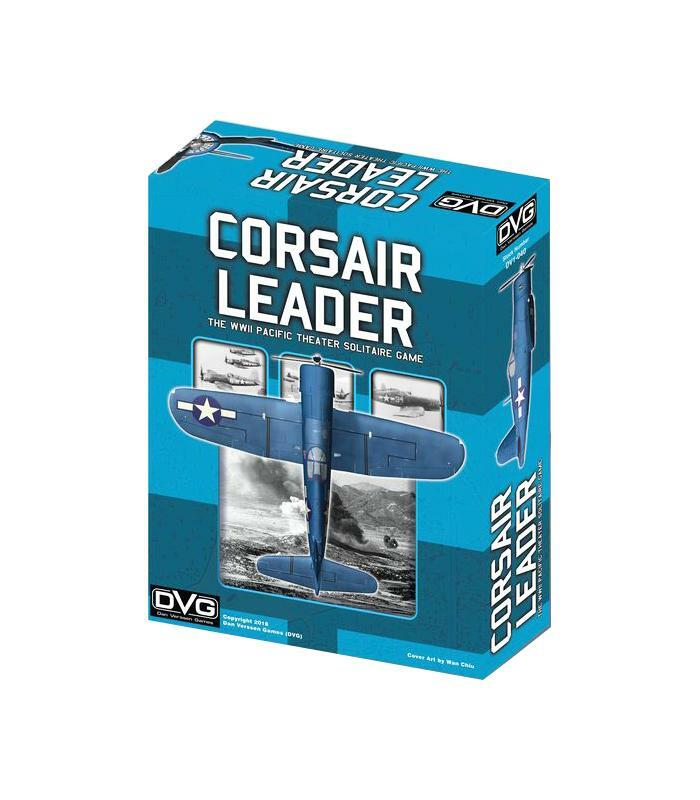 Also, the Aircraft under your command center on the Corsair, but you also get to decide if you want to include Dauntlesses, B-25s, and B-17s as part of your group. Each Aircraft has its own advantages and disadvantages. 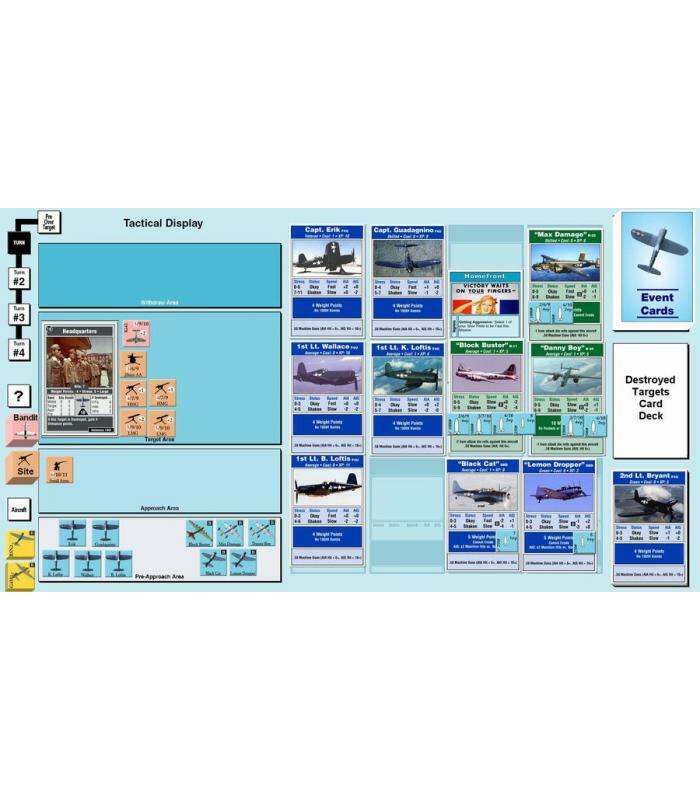 For example, the B-17s carry a lot of bombs and are hard to shoot down, but they are terrible versus naval targets and only moderately accurate against all but the largest of land targets. 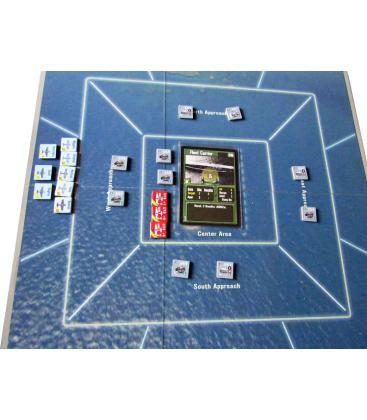 The Game also goes more in-depth on the tactical options you have while over target. 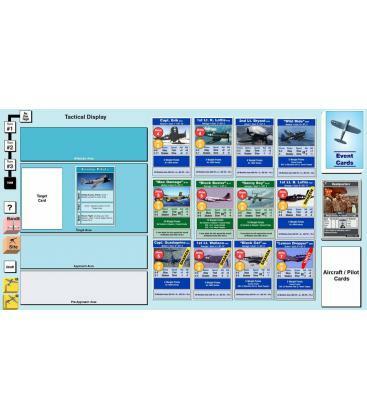 Each turn, each Aircraft can become offensive which gives it an attack bonus, but also makes it easier to be attacked when it gets shot at. 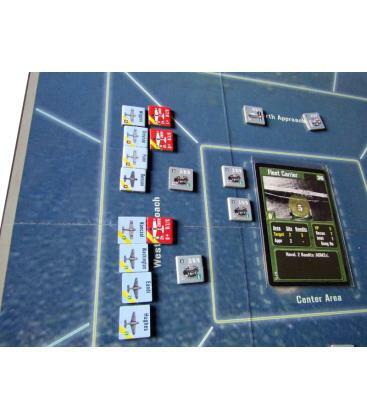 Likewise, Aircraft can be defensive which penalizes their own attacks and makes them harder to hit. 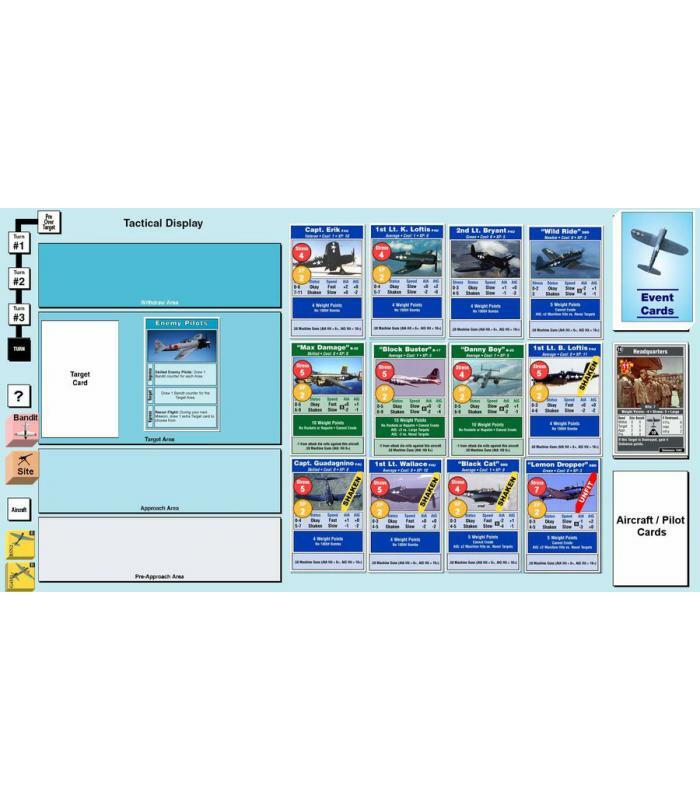 Slow Pilots can rush their attack at a penalty and attack during the Fast Pilot step, and Fast Pilots can wait and get a bonus if they attack during the Slow Pilot step. 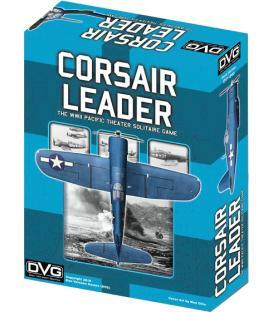 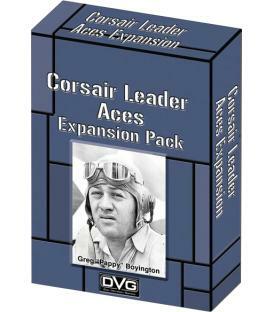 Like the other games in the "Leader Series", Corsair Leader is a solitaire game.